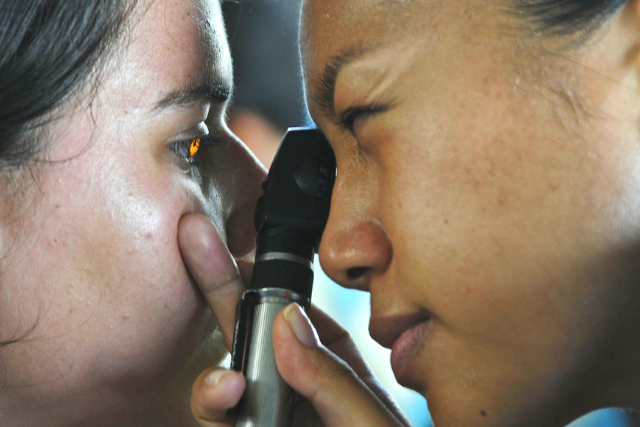 Millions of people all over the globe suffer from eye diseases. Some of these conditions, when caught early are easily treatable with the proper combination of drugs as well as other corrective measures. The leading cause of blindness is primarily age-related eye conditions such as cataract, macular degeneration, glaucoma and diabetic retinopathy. Refractive errors, for example, myopia, astigmatism and hyperopia are the most often occurring eye diseases. They occur mostly in individuals aged between 40-50 years old, however, they can affect anyone 12 years or older. It can be corrected through the use of eyeglasses, contact lenses, and for severe cases, surgery. Age-related macular degeneration (AMD) is a condition that results from aging and it damages central and sharp vision. AMD affects the central part of the retina called the macular which enables you to see very fine details. Surgery is usually prescribed especially for wet AMD if caught early. Cataract is the number one cause of blindness in the entire world. It is the clouding of the eye lenses and it can occur at any age. Treatment for cataract is widely and easily available, however most people ignore it because of lack of insurance or due to lack of awareness. Those who aren’t thrilled to wear prescription eyeglasses or aren’t ready for cataract surgery, clear vision can also be achieved through the use of exceptionally comfortable disposable contact lenses. Glaucoma is defined as a group of eye diseases that progressively damage the eye’s optic nerve leading to blindness. Treatment is quite possible if the disease is caught early, especially with the open angle glaucoma which develops tardily and over a long period of time. Diabetic Retinopathy (DR) is a complication of diabetes that is quite common. It is classified as damage to the retina that progresses slowly in four stages leading to blindness. The risks of getting DR can be mitigated by ensuring that you control your blood sugar and blood pressure level. Early diagnosis and treatment can mitigate the risk of vision loss. Below is an explainer video about refractive errors. To avoid permanent loss of vision due to the above mentioned eye diseases, you should consider visiting an ophthalmologist or optometrist. An ophthalmologist is a medical doctor specialized in surgical as well as medical care of the eye while an optometrist is an eye care professional specialized in refractive and primary medical care of the eye. Both can answer your questions and address your concerns about prescription eyewear. 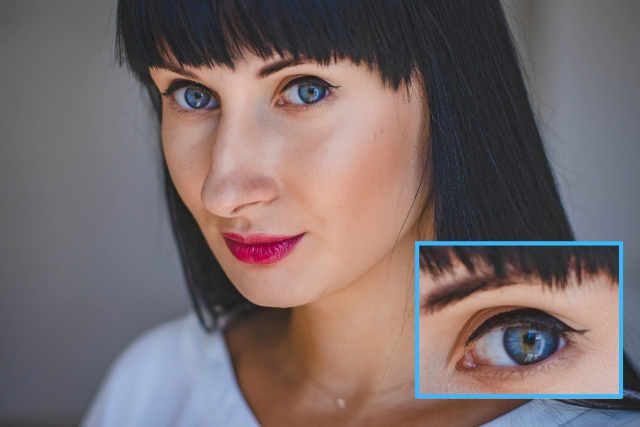 They can also recommend corrective contact lenses that compliment natural eye color.